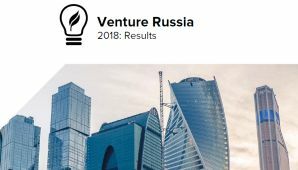 This year Rosneft, Russia’s largest government-owned oil company, was one of the key customers for technologies that come from a government fund called National Intellectual Development, aka Innopraktika, Firrma reported. The Russian oil giant is reported to have inked $4.5m worth of agreements with Innopraktika earlier this year, a total of five contracts. A Rosneft subsidiary, the Arctic Scientific Center, signed three more contracts worth $1.7m. Under the contracts, the customer is expecting new domestic technologies for geological surveys, oil field exploration and consulting services. 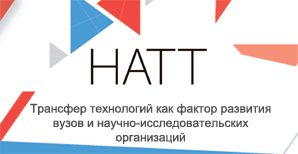 The largest contract ($2m) is paying for technology for a Rosneft project in West Siberia. The largest contract with the Arctic Scientific Center ($980,000+) is supporting the development of a special microbial agent to dispose of oil contaminants in the northern seas. To source technologies, the Russian fund has established partnerships with research teams at the Moscow Lomonosov State University (MSU) and other research organizations. Innopraktika was set up in 2012 by MSU. It’s working to improve interaction between academia and industry, boost the competitiveness of Russian research products, and reverse the “brain drain” from Russia abroad. Ekaterina Tikhonova, the top manager of the fund, is rumored in the media to be an “unofficial” daughter of President Vladimir Putin of Russia.